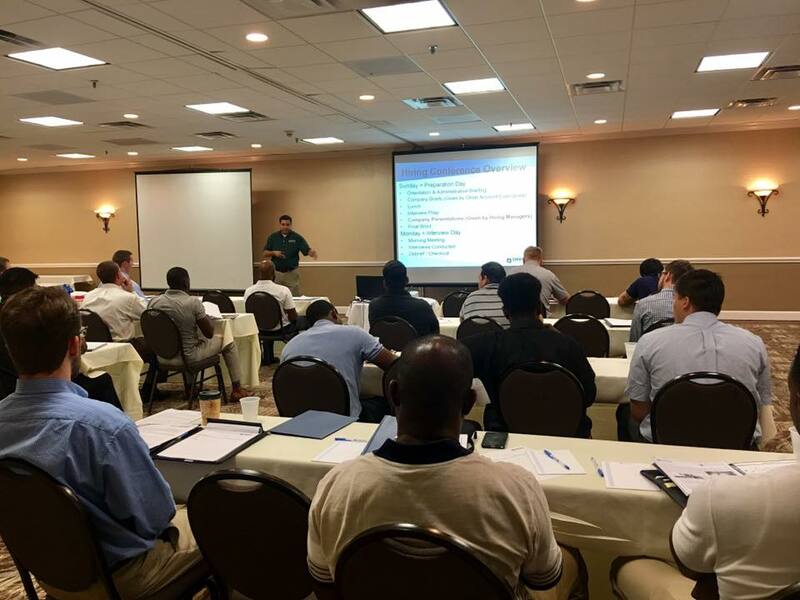 While a Military Hiring Conference and a Veteran Job Fair may seem like synonymous hiring methods, they are very different. 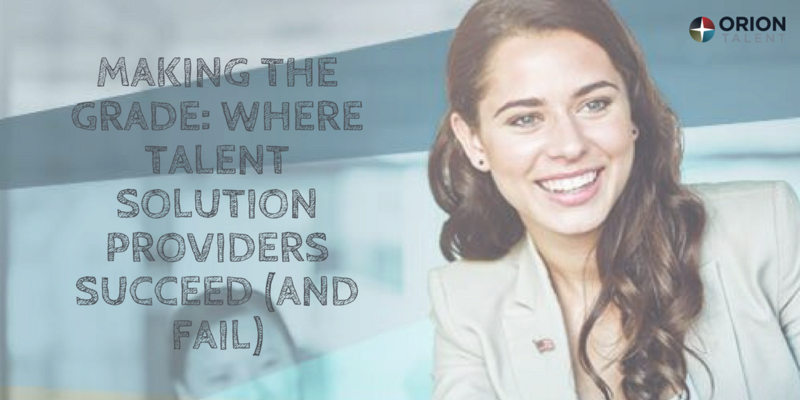 On June 7, Orion Talent released the results of its survey, Making the Grade: Where Talent Solution Providers Succeed (and Fail). Originally passed in 1974, the Vietnam Era Veterans' Readjustment Assistance Act (VEVRAA) aimed to provide assistance to returning Vietnam veterans and to protect them from employment discrimination. VEVRAA is one of two key federal laws prohibiting discrimination against returning veterans. 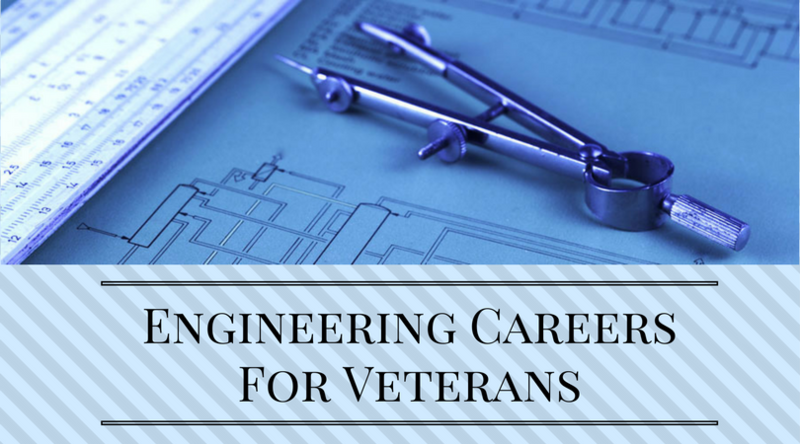 Engineering is an in-demand career field and encompasses a broad range of positions. 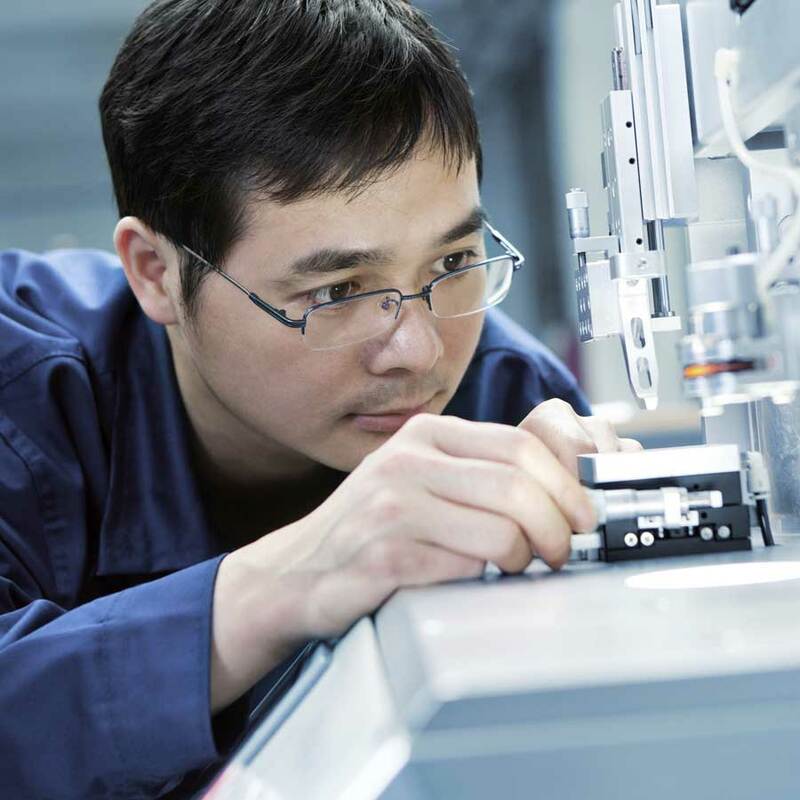 While many JMO candidates don’t feel qualified for a position in this field since they have been out of school for several years, in many cases it doesn’t matter if you have an engineering degree or not.